The 60th Anniversary of Australia’s Good Design Awards promises to be one of the biggest celebrations of design in Australian history. Join us for a night of design inspiration, entertainment, reflection and celebration as we announce the winners of this year’s Good Design Awards and mark this special milestone for Australian design. 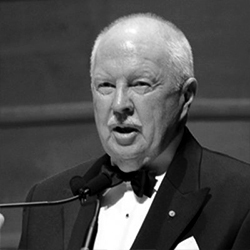 The Awards Ceremony will include guest performances from some of Australia’s best talent with special guest presenters including Danish Architect Jan Utzon, son of Jørn Utzon who designed the Sydney Opera House. Utzon will present the 2018 Good Design Award of the Year, the oldest and most prestigious design accolade in the country. 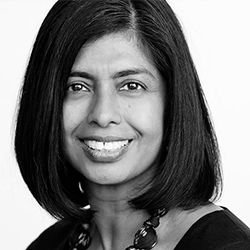 The Secretary-General of the World Design Organization, Dilki De Silva will deliver a special address together with the Patron Emeritus of Good Design Australia, Mr. Michael Bryce AM. 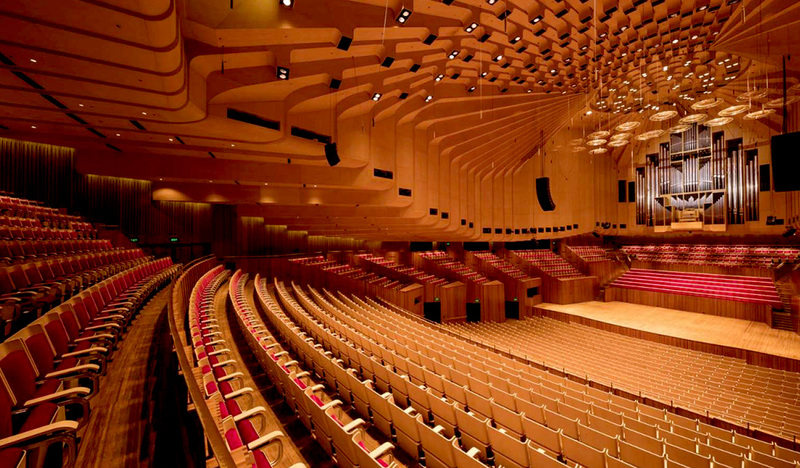 Tickets to the 60th Anniversary Good Design Awards Ceremony include access to the Good Design Official After Party in the Sydney Opera House. Guests will enjoy stunning views of Sydney harbour, bottomless drinks, food and entertainment – all under one of the most iconic buildings in the world. 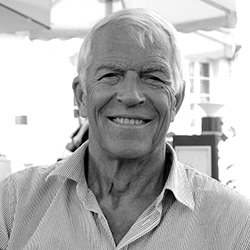 Special guests include Jan Utzon (Denmark), Dilki De Silva, Secretary-General, World Design Organization (Canada) and Michael Bryce AM, Patron Emeritus, Good Design Australia. Performances by Soprano Amelia Farrugia plus much more. Tickets to the Good Design Awards will sell out. Please book early to avoid disappointment. The Good Design Awards are supported by the NSW Government via its tourism and major events agency, Destination NSW.